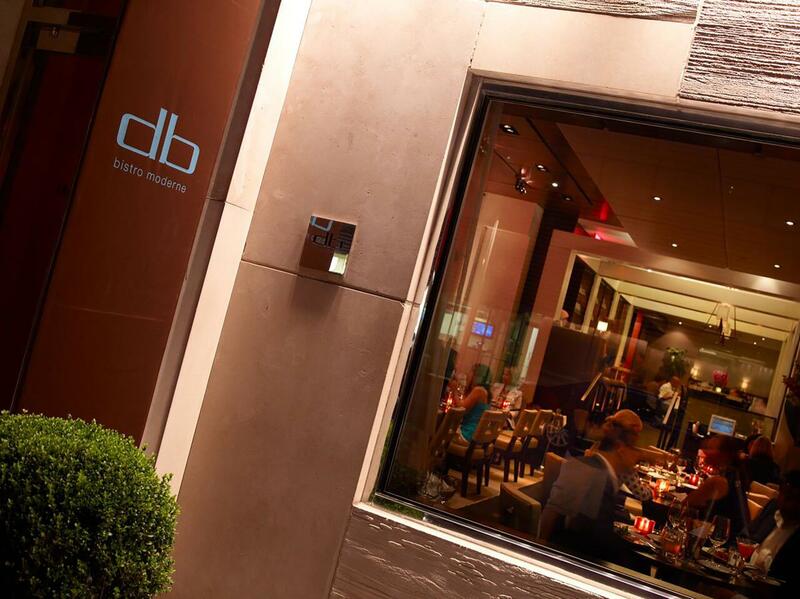 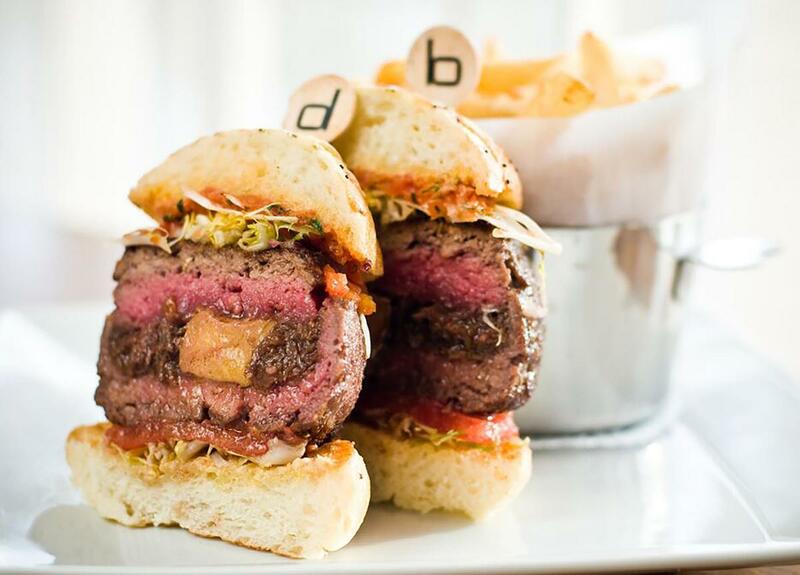 Famous for its over-the-top $35 foie-gras-and-short-rib burger, DB Bistro Moderne is Daniel Boulud’s attempt at casual dining. 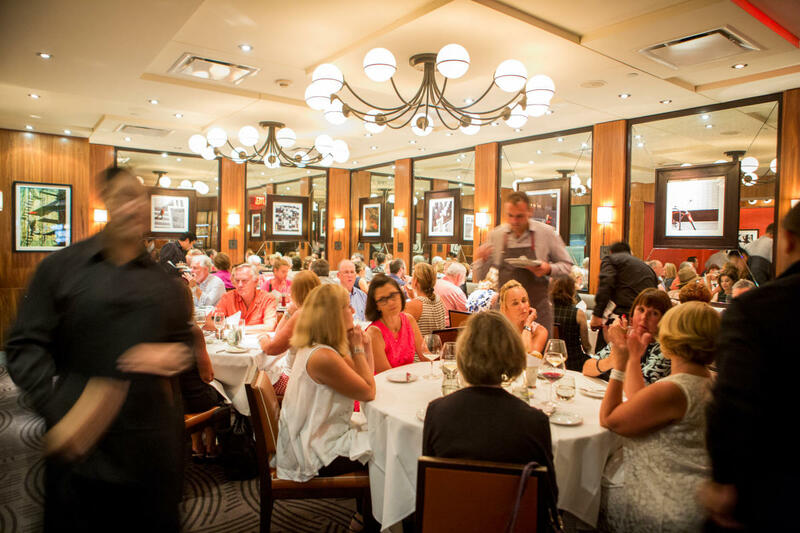 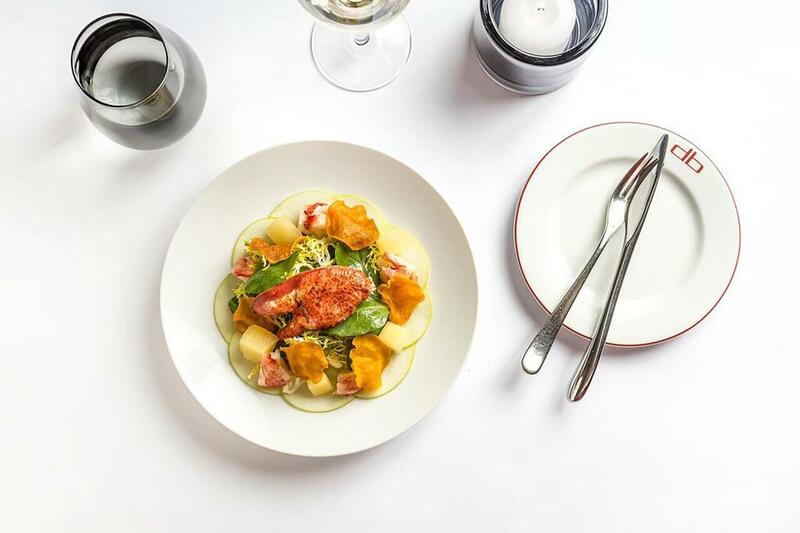 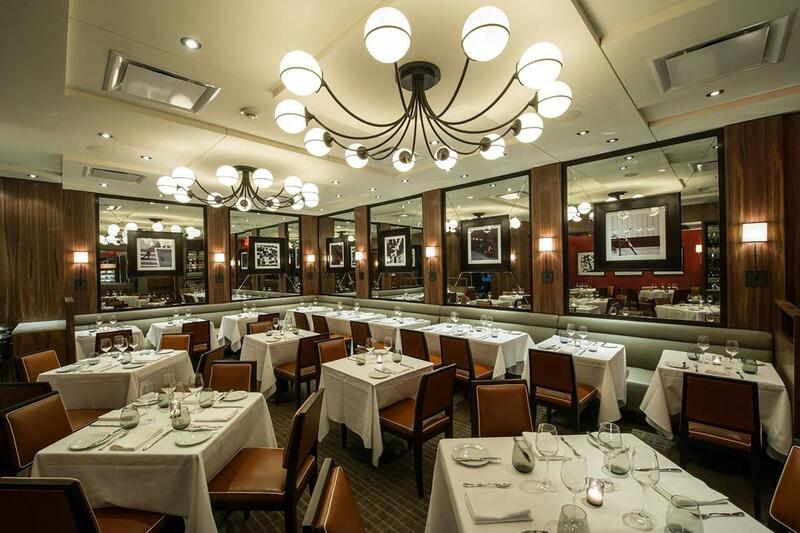 But since chef Boulud goes first class no matter what, this bistro dazzles with its sleek, contemporary decor and newfangled bistro dishes along the lines of escargot fricassée and crispy duck confit. 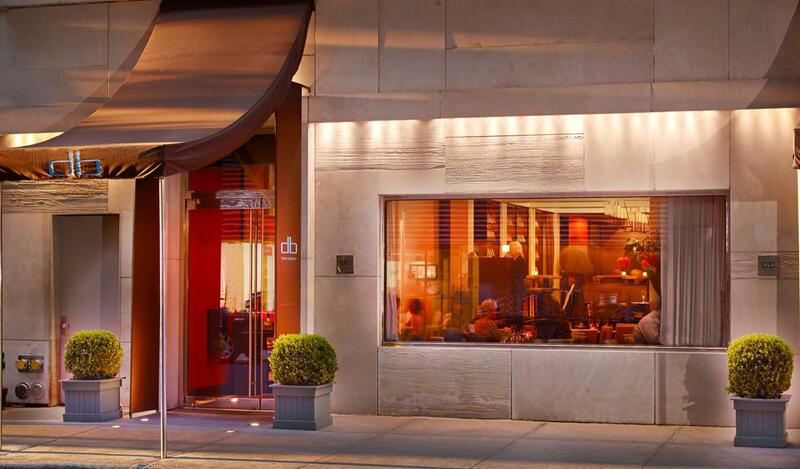 Early weekday hours and brunch on weekends make it an attractive option for a Midtown breakfast.